Horizon Zero Dawn hit store shelves for the PlayStation 4 on February 28, 2017. To celebrate the game’s second year anniversary, updated sales figures have been announced. Since launch, Aloy’s first journey has crossed 10 million units in sales. It’s an impressive feat for a new IP, particularly one from a studio known for first-person shooters that’s transitioned into the wild world of third-person action RPGs. August 2018 marks the most recent report on Horizon’s sales numbers. Then, the title had reportedly reached five million copies sold at retail. Earlier in 2018, on Horizon’s first year anniversary, Sony revealed the game had surpassed seven million units sold, digital and physical copies included. Much of the three million units sold across the last year can likely be attributed to the release of the Complete Edition, which launched in December 2017. The celebratory blog post also features cosplay photos and images of fan art, all of which are worth checking out. 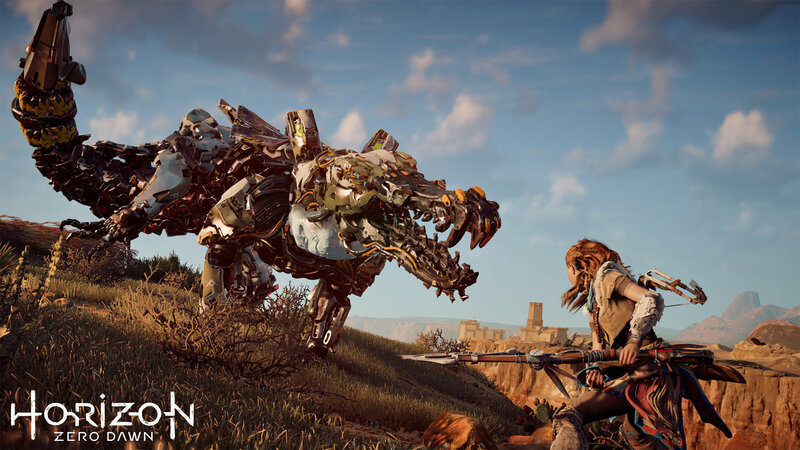 In addition, Hulst offers a brief look into the making of Horizon Zero Dawn. One anecdote he recounts is that Killzone 3‘s intruder pilot, Jammer, was used as a model for Aloy in the title’s earliest stages of development in 2010. He also reveals that when the team finally found a suitable model for Aloy, it was in Dutch actress Hannah Hoekstra. 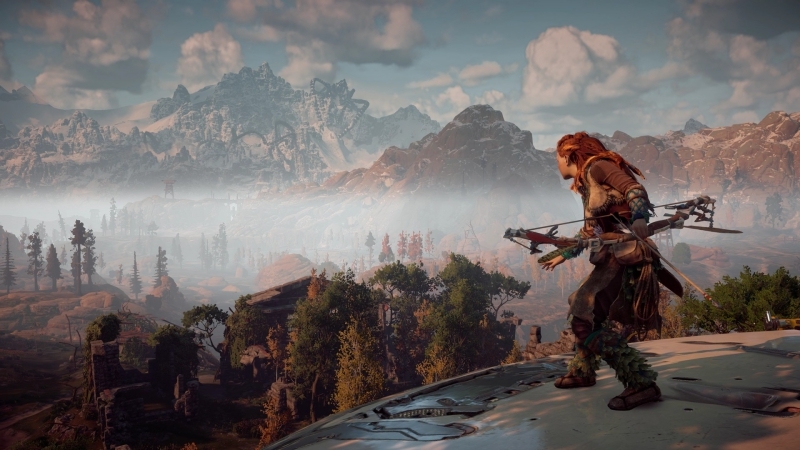 Now the wait persists for Horizon Zero Dawn’s inevitable sequel.